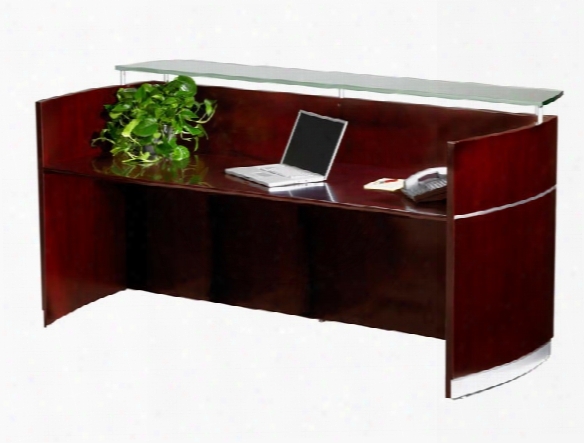 Bullet Lateral File Executive U Shaped Desk By Dmi Office Furniture. Simplicity And Value Describes This Contemporary Design With Thermally Fused Laminate Surfaces. Straight Matte Black Hardware Compliment The Simple Contemporary Design. Features 1" Thick Thermally Fused Laminate Surfaces With Pvc Reed Shaped Edges. All Drawers Feature Full Extension Ball Bearing Slides And Accommodate Letter And Legal Sized Files. Credenza Features Two Lateral File Drawers. Desk Can Be Set Up As A Left Or Right Return. Features A Beautiful Cognac Cherry Or Mahogany Finish. Bullet Desk Measures 71" W X 36" D X 29" H. Bridge Measures 48" W X 24" W X 29" H. Credenza Measures 71" W X 24" D X 29" H. Ships Ready For Easy Set Up. Durable Woodgrain Laminate Is Water-, Scratch- And Dent-resistant. Pvc Edging Protects Against Bumps And Dents. Commercial Grade 1" Thick Shelves Resist Bowing. Leveling Glides Compensate For Uneven Floors. Some Assembly Required. 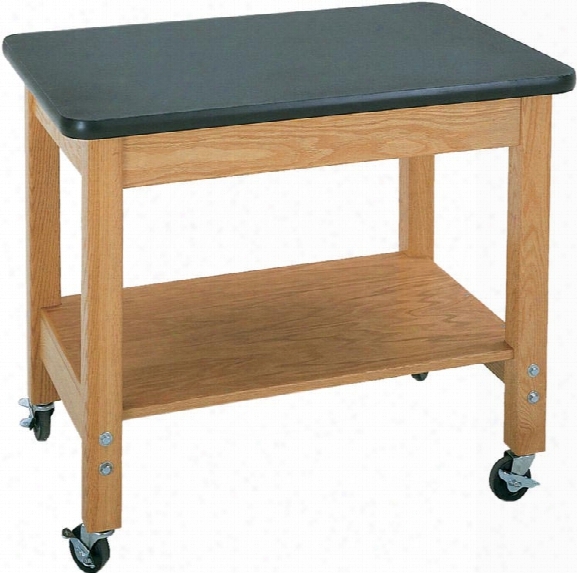 Mobile Demo Cart With Laminate Top By Diversified Woodcrafts. 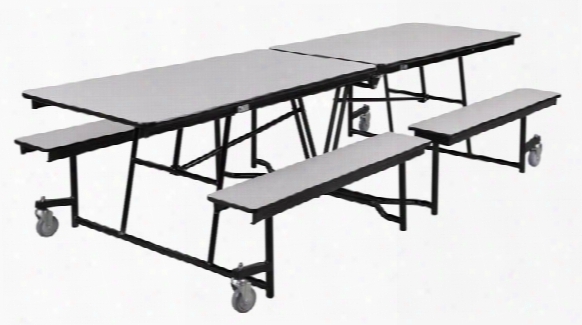 Mobile Table Designed For Transporting Equipment And Supplies. Constructed Of Solid Oak And Oak Veneers The Unit Has A 1-1/4" High Pressure Laminate Top And An Oak Plywood Shelf. Rolls Easily On 3" Ball Bearing Locking Swivel Casters. Please Call For Quantity Discounts Minor Assembly Is Required. 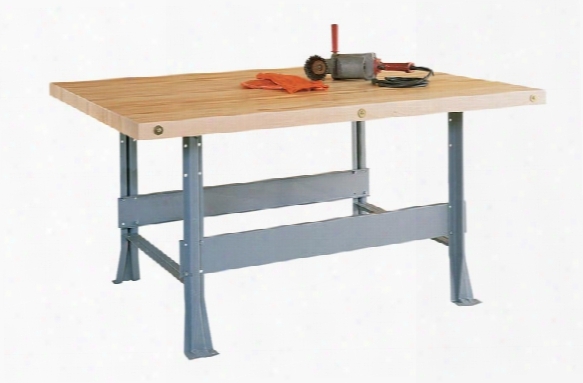 64"w X 54"d X 32.25"h Four Station Workbench By Shain Solutions. Base Consists Of Sturdy Heavy Gauge Steel Legs With Stringers. Top Is Constructed Of 2-1/4" Maple. 64"w X 54"d X 32.25"h. Please Call For Quantity Discounts Ships Ready For Easy Assembly. Upholstered Guest Chair By Kfi Seating. 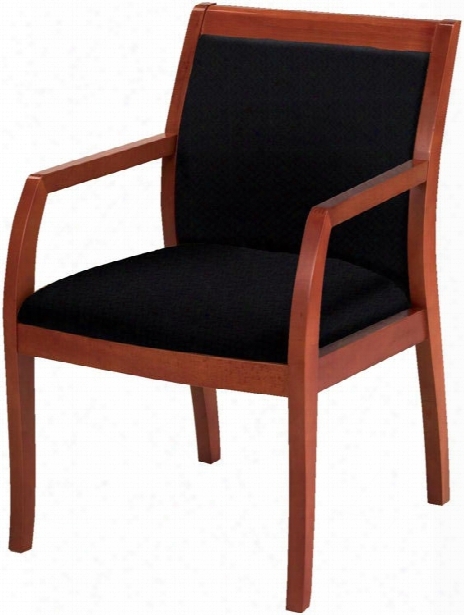 The Fb4921 Has A 3" Web Seat, Curved Arms And Tapered Legs. The Chair Is Made Of Solid Birch Wood And Is Stained In Medium Cherry Finish. The Seat And Bcak Are Both Upholstered In Burgundy, Black Or Blue Fabric. The Chair Assembles In Minutes With "bolt And Barrel" Connections. A Celebration Of The Classic Office Style Loaded With Function For Today's Home Office. Use Each Piece Alone Or As A Part Of A Coordinated Home Office Collection. Constructed Of Poplar Hardwood Solid, Cherry Veneer Top, And Birch Veneer On Remaining Parts Two Top Outside Drawers Are Constructed With Dovetail Joinery, Mounted On Ball-bearing Extension Guides, Plus Feature Felt-lined Bottoms One Top Center Drawer Has A Hinged Drop-front Face & Can Be Pulled Out & Utilized As A Laptop/keyboard/mouse Work Surface Or As A Conventional Drawer Center Drawer Is Mounted On Ball-bearing Extension Guides And Has A Wiring Access Hole In The Back Of The Drawer Two Electric Outlets In The Back Of The Center Drawer, Plus A Removable Pencil Tray Box With A Felt-lined Bottom Left Hand Door Is Double-hinged For Full Access To The Interior & Features A Small Top Pencil/supply Drawer & Two Cd Storage Drawers Left Door Also Features Open Storage For Cpu Placement & A Sliding Back Panel For Convenient Wiring Acxess, Plus Ventilation Slot On Inside End Panel One Fixed Shelf In Back Of Kneehole Area Right Hand Door Is Also Double-hinged & Features One Center Adjustable Shelf & One Bottom Pull-out Shelf Mounted On Ball-bearing Extension Guides Wiring Access Hole In Back Panel Behind Right Hand Door, Plus Wiring Access Slots On Both Inside End Panels Base Levelers In Bottom Of All Bun Feet Ships Fully Assembled. 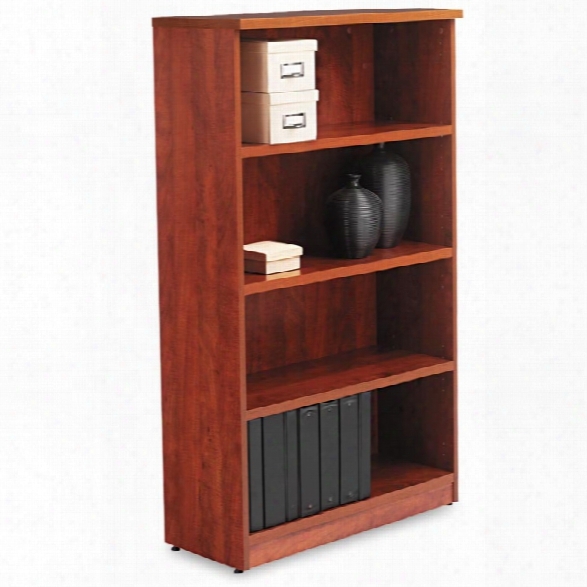 60 Adjustable Slot Corner Literature Organizer With Cabinet By Marvel. Marvel 60 Adjustable Slot Corner Literature Organizer With Cabinet Features: * Heavy Duty Steel Construction * High Pressure Gray Laminate Worksurface With Radius Corners And Matching Edge * 2 Locking Sliding Doors On Each Cabinet * Worksurface Adjusts From 28" To 36" Tall With Adjustable Legs * Gray Or Black Textured Steel With Gray Laminate Worksurface * 60 Adjustable Sorter Pockets * 2 Under Table Storage Cabinets With Adjustable Shellves * 5 Cable Management Grommets Included * 2 Cable Management Knock-outs In Each Riser. Overall Dimensions Are 90"w X 90"d X 44" - 52"h. Ships Ready For Easy Assembly. 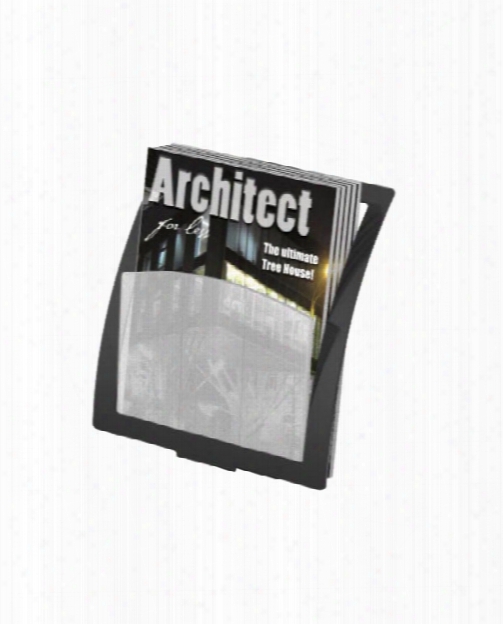 Magazine Size Add On Literature Holder By Deflecto. 12' Table With Bench Seating By National Public Seating. Peninsula Table With Media Center And Lectern, Adjustable Height Platform, Acrylic Doors - (oak Laminate) By Marvel. The Marvel Vizion Stationary Desk With Media Center, Lectern, Adjustable Platform, And Acrylic Doors Features Steel Construction And A Removable High Pressure Oak Laminate Lectern Surface. 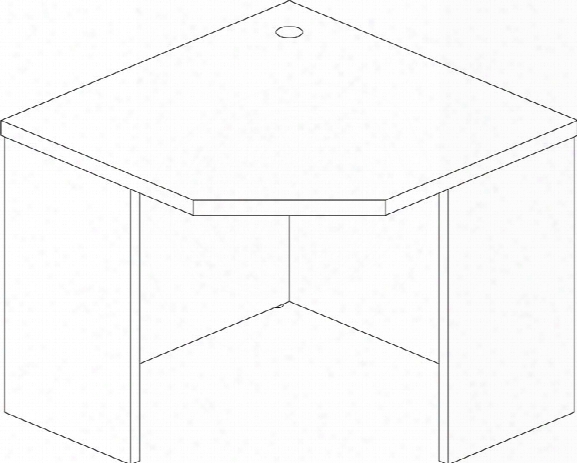 This Separate Top Is Slanted With A Pencil Stop To Prevent Slippage, And When The Lectern Top Is Removed, Yields A Flat Surface That Can Be Used For Additional A/v Equipment. 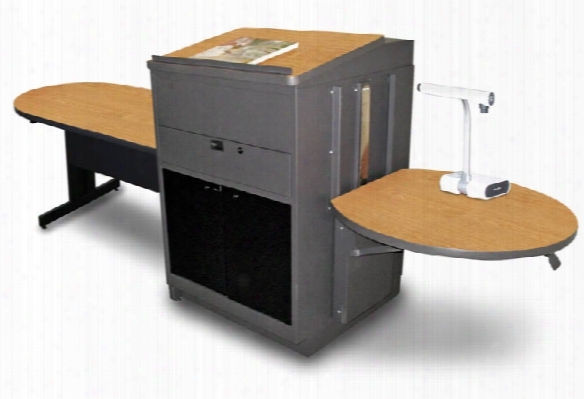 This Media Center Features A One Hand, Height Adjustable Work Station On One Side That Is Ideal For Document Cameras, Plus A 48" Peninsula Desk Area On The Other. Both Feature A Laminate Finish. The Acrylic Doors Allow Remote-control Infra-red Signals. Storage Area Is Plentiful With Room For A Cpu, Rack Or Component Capable Storage Cabinet With Lockable Steel Doors. There Is A Pull-out Laptop/writing Shelf, And A Projector Shelf. 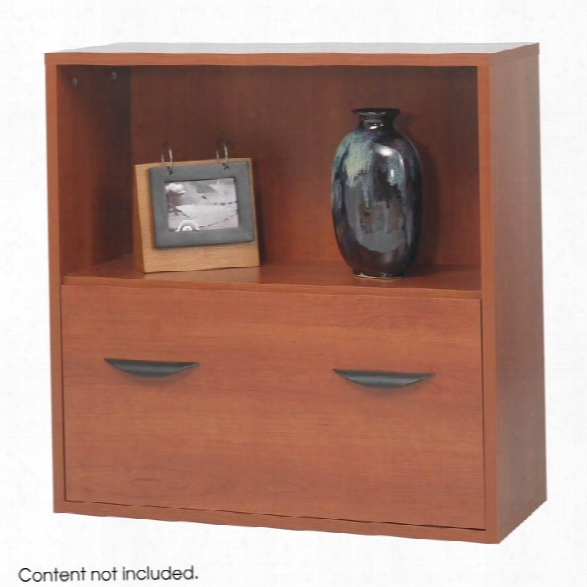 A Lockable Equipment Storage Drawer Provides Security When Your Media Center Is Not In Use. Additionally, There Is A Pull-out Pencil Drawer, Two Box Drawers And A Large File Drawer-all Lockable. The Desk Also Features The Capability To Accommodate Optional 4" Speakers Or 2" Box Speakers. Greenguard Gold Certified. Stand Up 2 Lateral File/ 2 Desk Quad With Bookcase End By Regency Furniture. Sit Or Stand In The Comfort Of Legacy Stand Up Modular Workstations- Perfect For A Mail Room, Break Area Or Any Collaborative Environment. Fast Paced Environments Beg For Productivity And With Standing Storage Units, Everything Is Within Arms' Length. Stand Up Group Stations Offer A Large Surface Perfect For Blueprints For Common Work Space. This Stand Up Quad With Bookcase End Set Includes Two Stand Up Desks And Two Stand Up Lateral Files Placed Back-to-back And Side-to-side With Two Stand Up Bookcases At One End. The Individual Components Can Be Placed In Any Order Within The Grouping, As Long As The Bookcases Remain On One End. The Lateral Fies Each Include Three Large Locking Full Suspension File Drawers That Accept Both Letter And Legal Filing. Finished In An Attractive Cherry Laminate, Stand Up Components Coordinate With Other Legacy Furniture Which Makes Customizing Easy. The Legacy Collection Is Constructed Of A 1" Thick Thermal Fused Melamine Laminate With A 3-millimeter Commercial Grade Matching Pvc Edge. Laminates Are Scratch, Stain And Burn Resisttant. Ships Ready For Easy Assembly. Executive High-back Swivel/tilt Chair By Alera. A Versatile Chair For Management, Conference And General Office Use. Soft Touch Leather Upholstery. Built-in Headrest For Relaxed Comfort. Ships Ready For Easy Assembly. Upholstered Swivel Chair By Office Source. 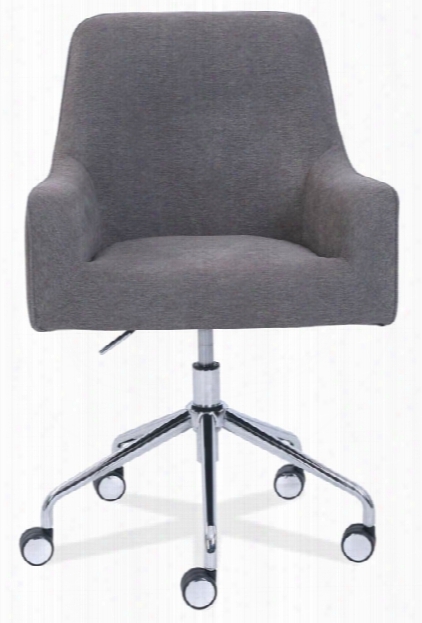 Merax Collection Upholstered Swivel Chair With Chrome Base By Officesource. Pneumatic Seat Height, 360-degree Swivel. Gray Linen Upholstery. 5-star Casters. Overall Dimensions: 24.5"w X 26"d X 33 - 36"h. Seat Dimensions: 17.5"w X 19.75"d X 18.75"- 21.75"h. Ships Ready For Easy Assembly. Napoli Reception Station By Mayline Office Furniture. 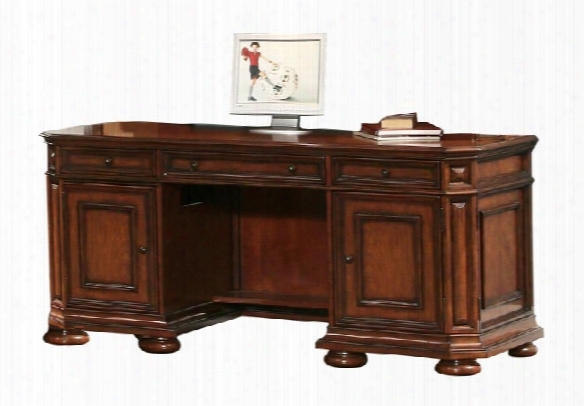 The Napoli Veneer Desk System Features Italian Influenced , Sophisticated Styling For Business Or Home Office. Available In 2 Rich Finishes, The Napoli Collection Features Aa-grade Select North American Veneers Throughout. All Veneer Surfaces Are Protected With 2 Coats Of High-tech Catalyzed Lacquer. Counter Is 3/4" Frosted, Tempered Glass And Is 15-1/4"d. Ships Ready For Easy Assembly. 72" Desk Shell By Bush. 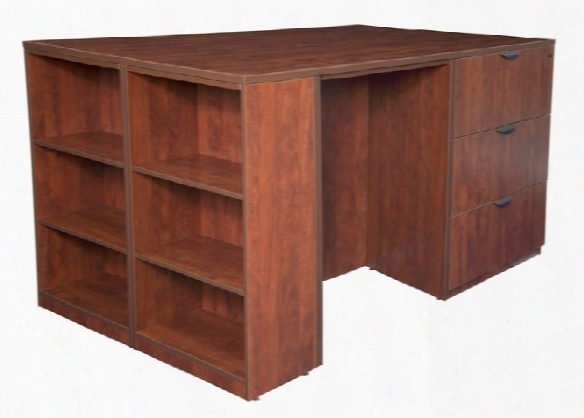 Begin Designing Your Custom Workspace With The Bush Business Furniture Quantum Collection Desk Shell 72"w Finished In Harvest Cherry For A Manager's Style Designed To Fit Small Spaces, Closed Offices And Open Plans. You'll Enjoy Our Professional Work Surfaces Constructed With 100% Thermally Fused Laminate For Durability, Providing Superior Resistance To Scratches And Stains. Create A Customized Home Office By Combining Your Desk Shell With A Quantum Hutch, Storage Tower, Credenza, Or Lateral Files And Piler/filer Components. Accessorize With A Centralized Hands-on Approach To Technology By Adding Our Articulating Keyboard Shelf Or A Monitor Arm To Simplify Your Work Area. Accepts 72"w Hutch (tall), Peninsulas, Returns, 30", 42" And 48"w Bridge With Another Desk To Form A U Conifguration. Eliminate The Clutter And Chaos Of Cords And Plugs With Our Integrated Wire Management Feature. All Work Surfaces Are Built With Durable Pvc Edge Banding To Resist Collisions And Dents. Our Desk Shell Is Expandable With An Assortment Of Peninsulas, Right And Left Returns And Accessory Options. Bush Business Furniture's Quantum Collection Offers Quick Installation With Pre-assembled Components, Cases And Pedestals. Reward Yourself With Commercial Quality Furniture For A Beautiful Office That Lasts. Quantum's Premium Casegoods Collection Has Fully Laminated Surfaces Highlighted With Warm Metallic Accents That Turn Your Workspace Into A Show Place. Solid Construction Meets Ansi/bifma Standards For Safety And Performance. Made In Usa. Time-saving Install Ready Features Result In Assembly That's 4 Times Faster Than Conventional Rta Items. Leather Managers Chair By Bush. Easy And Smart, Our Chairs Provide The Perfect Complement To Any Serious Business Office. 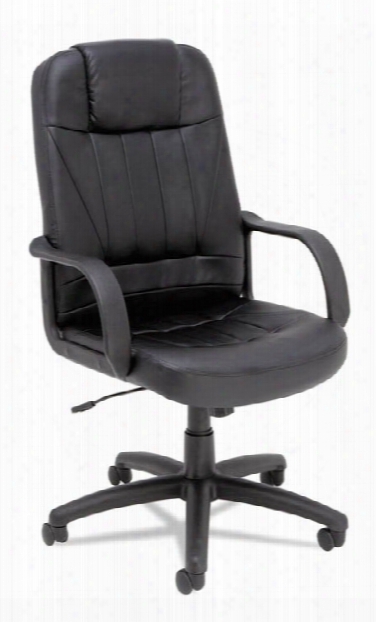 The Bbf Leather Managers Chair Is More Than Just A Chair - It Combines Swivel Rotation And Is Easily Adjustable For Height And Tilt Preferences. The Managers Chair Integrates Ergonomic Design With Our Pneumatic Seat Height Adjustment And Tilt Function With Lock And Tension Adjustment For Personal Adaptability. You'll Enjoy The 5-point Caster Base For Mobility And Vinyl Arm Rest For Added Comffort. Built With A Cushioned Black Leather Seat And Back This Chair Coordinates With Any Office Decor. You'll Find The Bbf Managers Chair Easy Tto Assemble. 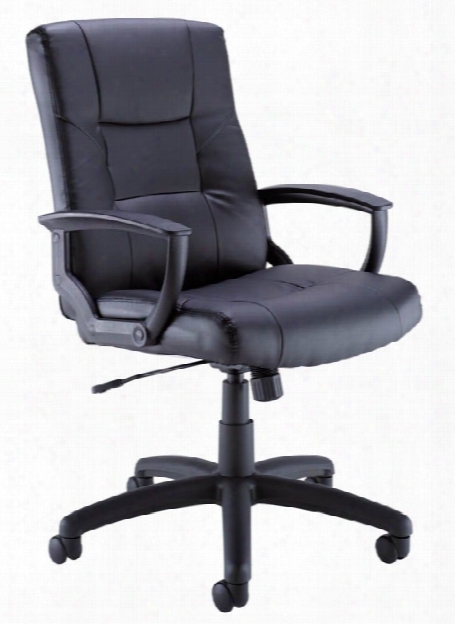 Bbf Provides Durable Office Chairs To Ensure Ergonomic Balance And Support. Customize Your Office With Quality Seating Designed To Improve Your Workplace. These Products Meet Ansi/bifma Standards For Safety And Performance In Place At Time Of Manufacture. Choose Stylish Professional Chairs To Create An Appealing Work Environment. Distance Between Arms Is 20.13" Arm Height From Seat Is 6.13" Overall Width Maximum Is 25.25" Overall Depth Maximum Is 27" Overall Height Minimum Is 39.75" Overall Height Maximum Is 43.75" Seat Width Maximum Is 21.25" Seat Depth Maximum Is 20.5" Seat Height Minimum Is 18.88" Seat Height Maximum Is 22.88" Back Width Maximum Is 20.13" Back Height Maximum Is 25.25" Weight Capacity Up To 250 Lbs. Ships Ready For Easy Assembly. 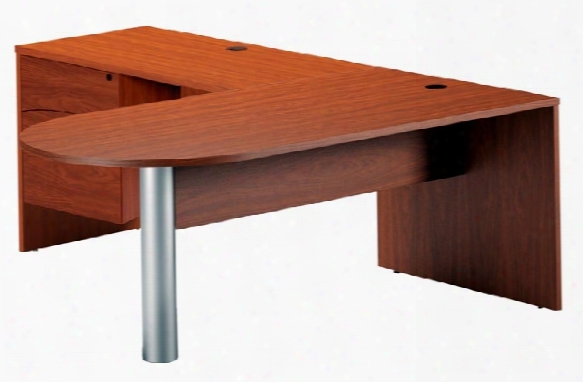 Powered Onyxâ„¢ 2 Horizontal/6 Upright Sections By Safco Office Furniture. Organizers Feature A Usb Port To Easily Charge Your Electronics. 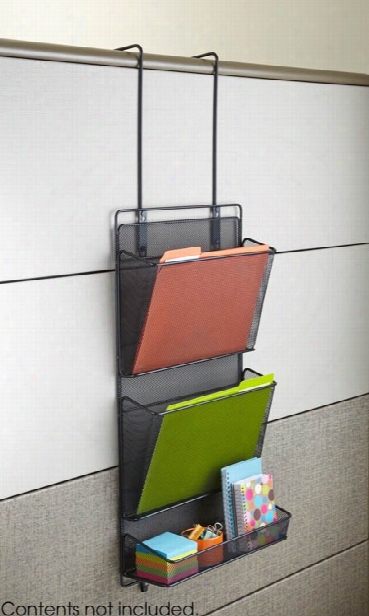 Organizers Are Duarble, Designed With Steel Mesh Construction. The Powered 2 Horizontal/6 Upright Sections Organizer Is A Versatile Filing Center That Is Designed With Two Horizontal Trays For Letter-size Documents And Six Large-capacity Vertical Sections For File Folders And Binders. Includes Usb Cord And Power Cord To Plug Into Wall. 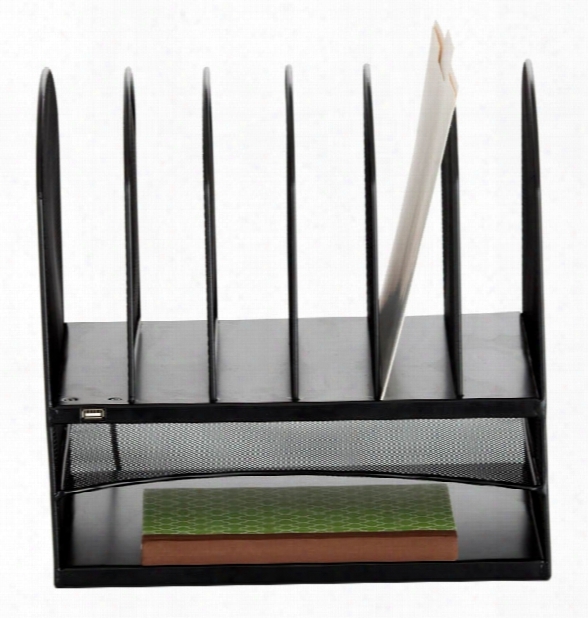 It Features A Steel Mesh Construction For Durable Desktop Organization. Ships Fully Assembled. Write Wwayã‚â® Directional Sign By Safco Office Furniture. The Write Way Directional Sign Is A Dual-sided Dry Erase Board With Directional Arrow. The Floor Display Model Has A Wide, Stable Base That Can Be Weighted With Water Or Sand. The Arrow Directional Sign Can Be Positioned Up, Down, Left Or Right. The Writing Surface Adjusts + Or - 45 Degrees. The Message Board Is Furnished With A Black Frame And White Magnetic Writing Surface, Molded Construction With Uv Inhibitors. Ships Ready For Easy Assembly. 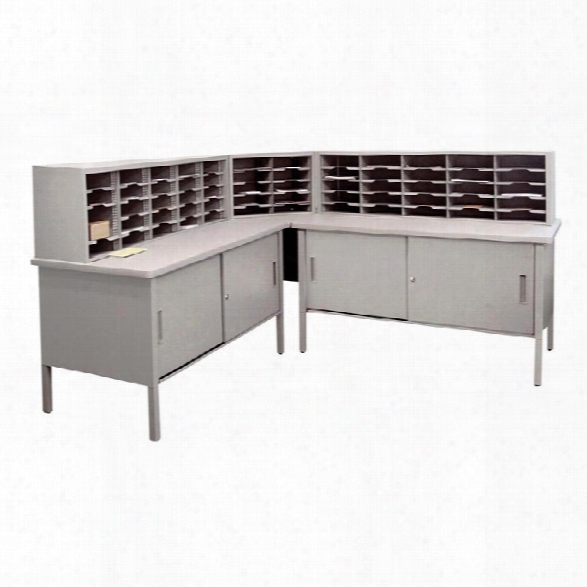 9 Pocket Panel Bins By Safco Office Furniture. The 9 Pocket Panel Bins Are Black Storage Compartments That Snap Closed. The Nine Storage Bins Feature Spring Loaded Covers And Are Complete With Label Areas. The Bin Capacity Per Storage Container Is Up To 5 Lbs. Ships Fully Assembled. Onyxâ„¢ Multifunction Panel Organizer B Y Safco Office Furniture. 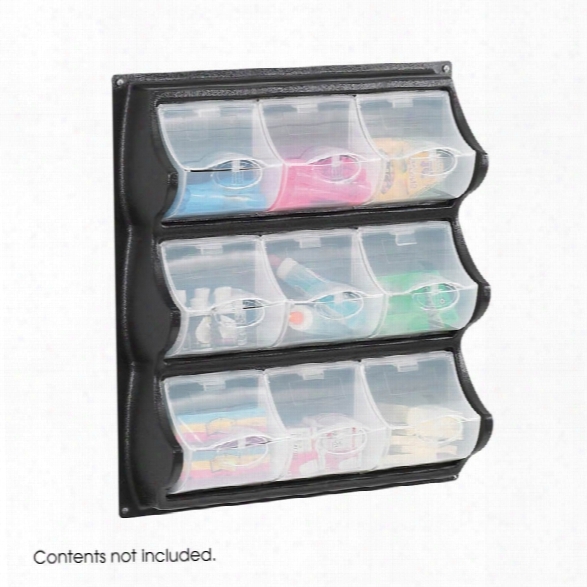 The Onyx Multifunction Panel Organizer Is A Cubicle Organizer That Can Be Wall Mounted Or Hung Over Any Panel Wall Up To 4" Thick. The Panel Organizer Can Be Ganged Together With Brackets To Connect Different Panel Pieces As One. Ships Fully Assembled. Plastic Step-on - 23 Gallon Receptacle By Safco Office Furniture. 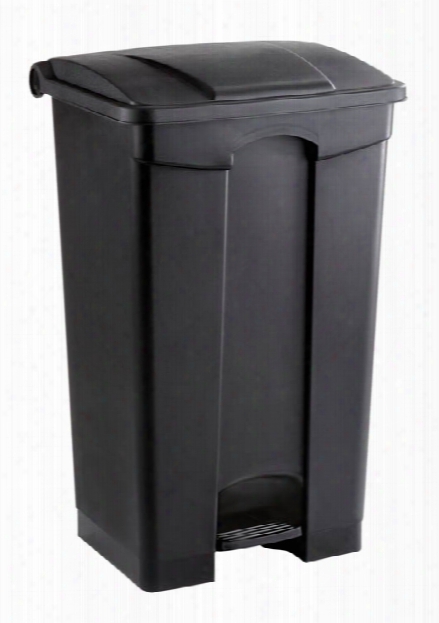 The Plastic Step-on Is A Black, Large Capacity Trash Can That Features A Hnged Lid That Opens Via A Step-on Foot Pedal. 23 Gallon Capacity. Ships Ready For Easy Assembly. Desk-side Recycling Receptacle-lg By Safco Office Furniture. Safco's Desk Side Recycling Receptacle Is A Dual-bin Trash Can That Latches Two Recycling Receptacles Together. Each Bin Offers 7 Gallons Of Capacity And Can Be Used Individually For Waste Or Recycling. 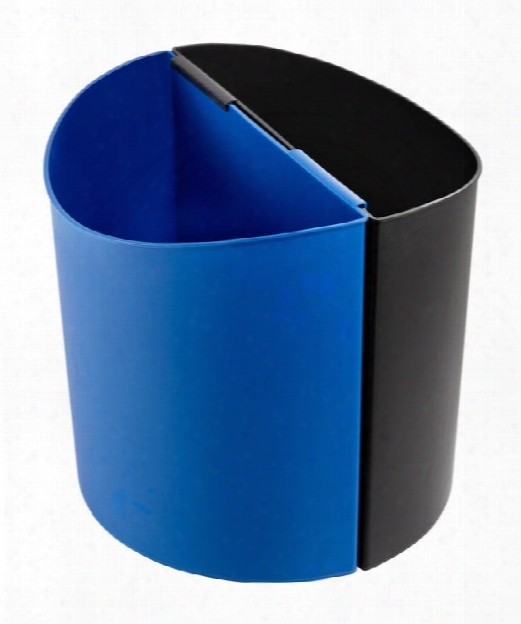 The Large Wastebasket Set Is A Black And Blue Combination. Ships Fully Assembled. Corner Desk By Mayline Office Furniture. Mira's Simple Curves Create An Elegant Setting For Any Work Environment. The Finest Quality Workmanship And Affordability Make It A Very Popular Series. Available In A Medium Cherry Finish On Cherry Veneer Or An Espresso Finish On Walnut Veneer. Desk Top Is 1-1/2" Thick With A Flat, Hardwood Edge. Full-height Modesty Panel. Grommet On Top Surface. One Grommet Located In Each Leg. Ships Ready For An Easy Assembly. Modular Storage Shelf With Lower By Safco Office Furniture. The Apres Modular Storage Shelf With Lower Allows Users To Change Organization And Storage Options As Needed. Features Filing Drawer For Two Rows Of Files. Unit Is Not Stackable, And Must Be Use As A Base. Use Bookcase Together Or Individually. Add Pieces When Needed. Ships Ready For Easy Assembly. 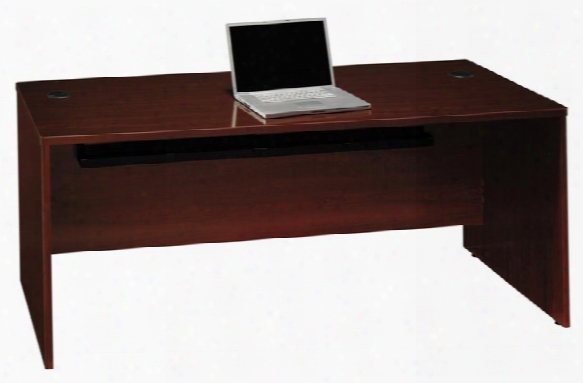 72" X 84" Peninsula L Shaped Desk By Mayline Office Furniture. The Brighton Series Is Mayline's Most Affordable Line Of Real Office Casegoods. With All Laminate Construction, It Provides The Durability And Affordability You Would Expect, But With An Added Sense Of Style. Brighton Offers Two Beautiful Finish Options, Cherry Or Mocha. Features Include: *1" Thick Work Surfaces *cherry Or Mocha Finish *one Black Grommet On Peninsula Desk And One On Return *return Features 1 Lockable Pedestal With One Box Drawer And One File Drawer *file Drawer Accommodates Letter Or Legal Files Peninsula Desk Measures 72"w X 36"d X 29"h. Return Measures 48"w X 24"d X 29"h. Desk Can Be Set Up As A Left Or Right Return. Ships Ready For Easy Assembly.